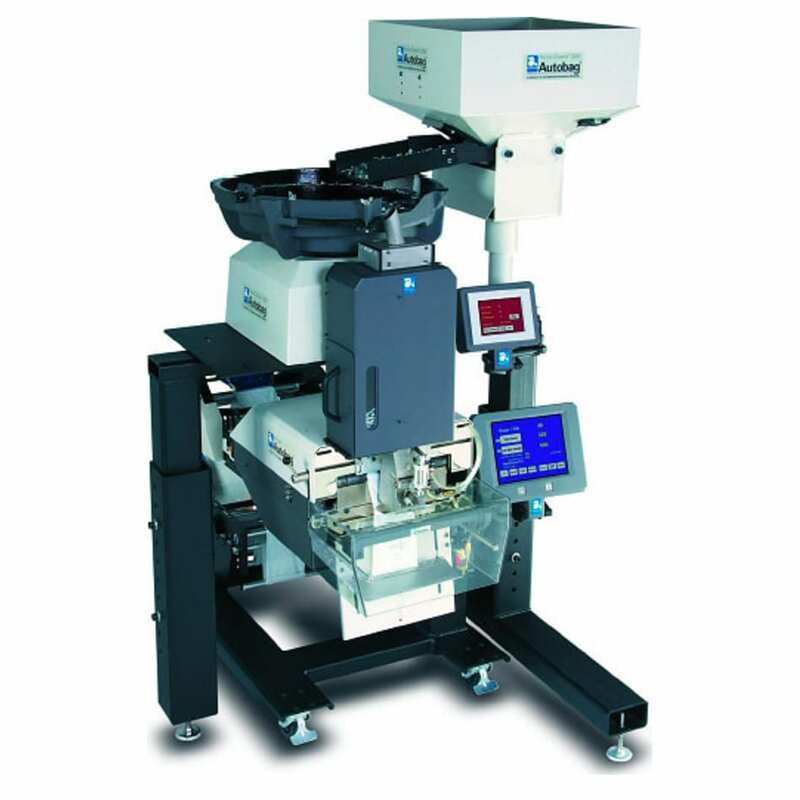 BorderPak offers AutoBag bagging equipment and Autobags. We selected AutoBag as our primary bagging solution for its versatility and quality. 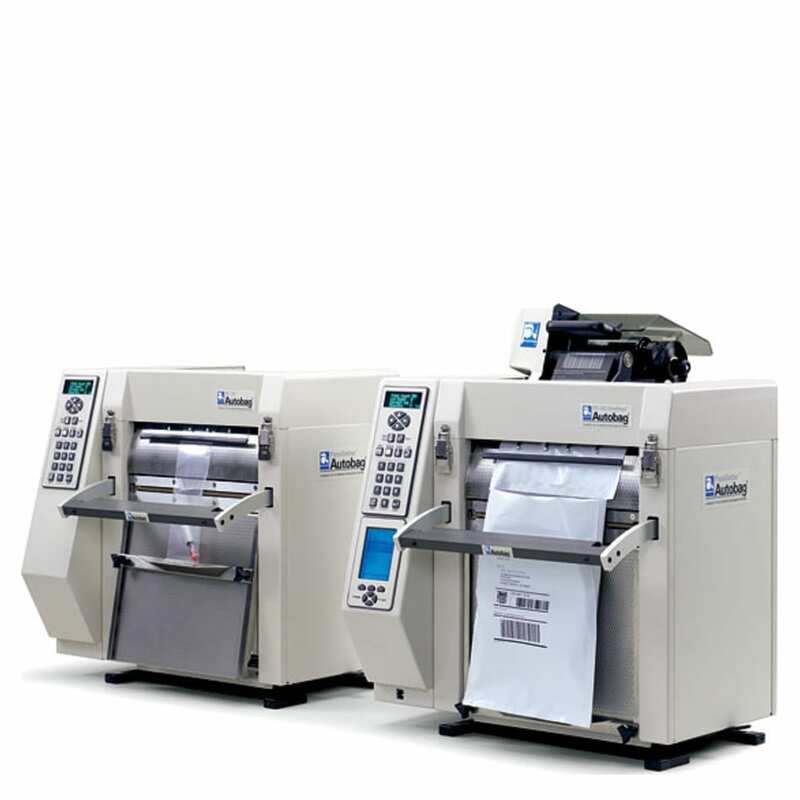 Autobag packaging equipment and accessories include baggers, void fill systems, counters, sorters, weigh scales, conveyors, thermal transfer printers and custom engineered bag packaging systems. AutoBag Sprint Revolution™ SidePouch® Food Bagger High-speed food packaging equipment with easy wash-down. The FAS Sprint Revolution food packaging machine brings new levels of speed and versatility to demanding, high-productivity environments that require daily wash-down procedures. Operating at speeds up to 900 inches per minute, this state-of-the-art system offers maximum flexibility, functionality, and reliability for food bag packaging. AirPouch® FastWrap™ Protective Packaging Wrapping Solutions. High-quality, inflate-on-demand bubble wrapping for optimal product protection during shipping. Automated Packaging Systems’ AirPouch® FastWrap™ inflate-on-demand protective packaging yields a significant cost saving as compared to other types of wrapping, such as foam sheeting, paper, and pre-filled bundled bubble. Wrapping bubbles on-demand offer a lightweight and clean solution for protective packaging and are durable enough to provide excellent product protection in minimal space. 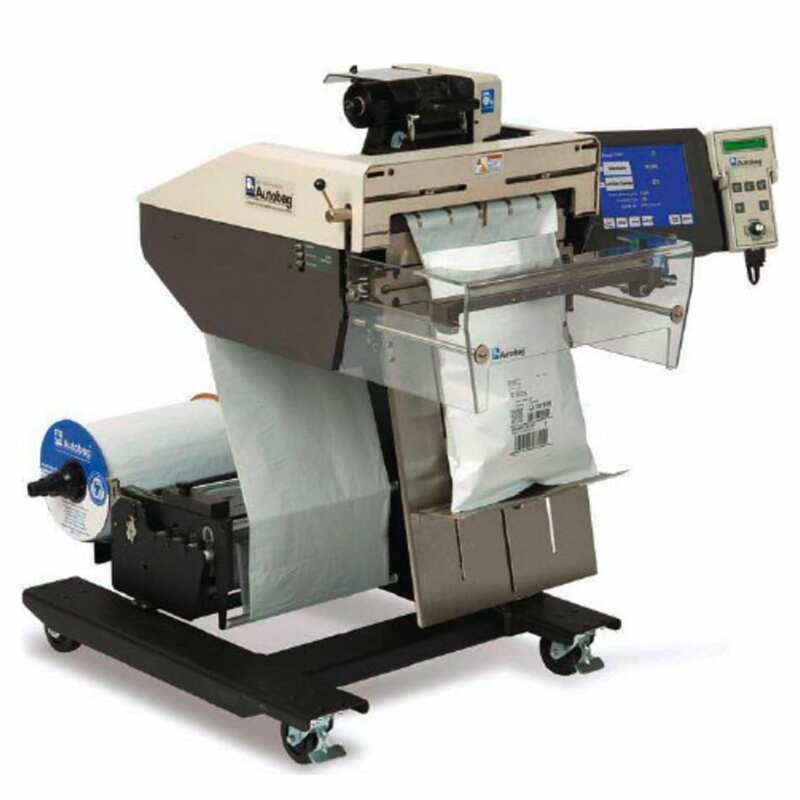 The Autobag AB 180 OneStep bagging system operates at speeds up to 30 bags per minute, printing high-resolution text, graphics and bar codes up to 12 inches per second. 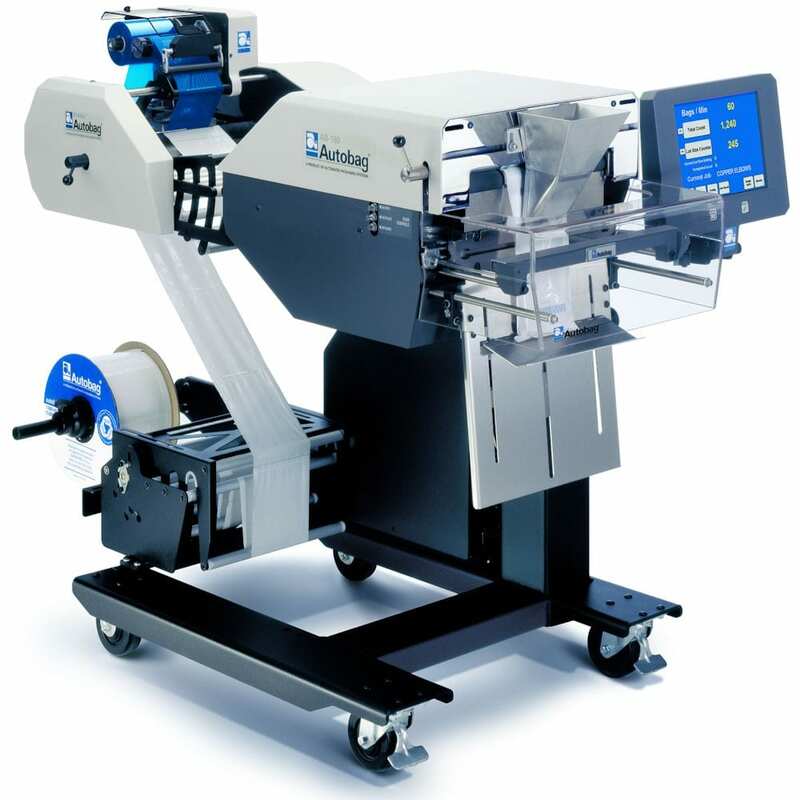 It is uniquely designed to provide flexible solutions for dynamic packaging environments, such as mail order fulfillment, short production run, and build-on-demand operations. 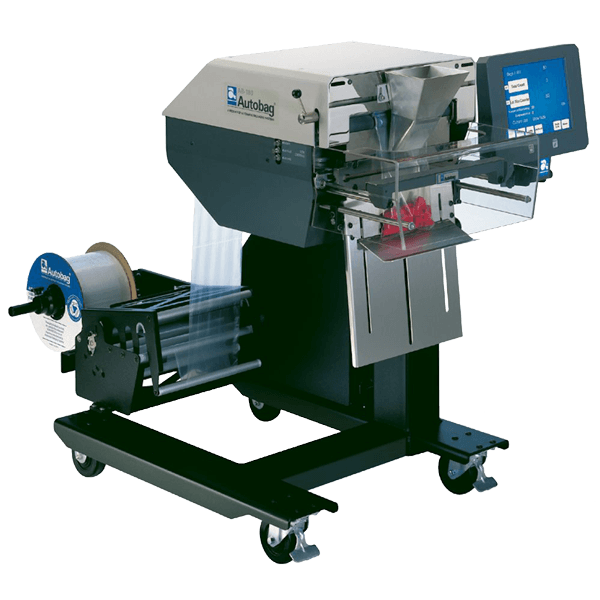 This versatile system is ideal for packaging small to medium products, offering bag sizes up to 11 inches wide and 25 inches long.